Active Release Techniques (ART) has become a staple in the maintenance programs of distance athletes to ensure optimal performance and a reduced likelihood of injury. But, more often than not, ART is an effective treatment and maintenance therapy for the everyday person. Pain and dysfunction as a result of soft-tissue injury or nerve entrapment are the only requirements to be successfully treated with ART. These types of injuries are common in people who perform repetitive tasks in their everyday lives and in the workplace. Some professionals who may not realize their pain and discomfort can be significantly decreased and/or eliminated using ART are: office workers, hair stylists, construction workers and other laborers, journalists and musicians. The start of the repetitive injury cycle requires some type of stress or insult to the soft-tissue, whether big or small. We tend to think people need to be working out, or competing in athletics to be at risk of injury. These are obviously situations that may predispose someone to an increased injury risk, but what about those who complete thousands of repetitions of a task each and everyday? One big stress vs. thousands of small, repetitive stresses can cause similar outcomes. In the case of those who work at desks and type on the computer for 8-hours each day. It doesn’t look too harmful to the normal observer. But, the repetitive typing motion on a keyboard can cause significant overuse injuries in the long run, like golfer’s elbow, tennis elbow, carpal tunnel syndrome, dequervain’s tendonitis, and much more. For soft-tissue to stay healthy, we need constant, re-circulated blood flow, oxygen, and nutrients to be sent to the muscles, tendons, and ligaments. When we are in a state of low-level muscular contraction, like the muscles of the forearms when typing on the computer, blood flow is unable to re-circulate to these tissues. Lack of blood flow causes cell hypoxia and we actually see fibrotic changes within the tissue. As we continue along this route for days, months, or even years, the tissues texture, density, and function can change dramatically. Instead of being supple, and elastic, they become more dense and shortened. This eventually leads to pain and dysfunction. ART allows us to examine the function of specific tissues and nerves through advanced palpation and movement techniques. It’s not just about one specific tissue, but how adjacent muscles and nerves glide past each other. Once a specific problem is located, it is treated using specific protocols that restore that areas natural, pain-free function. 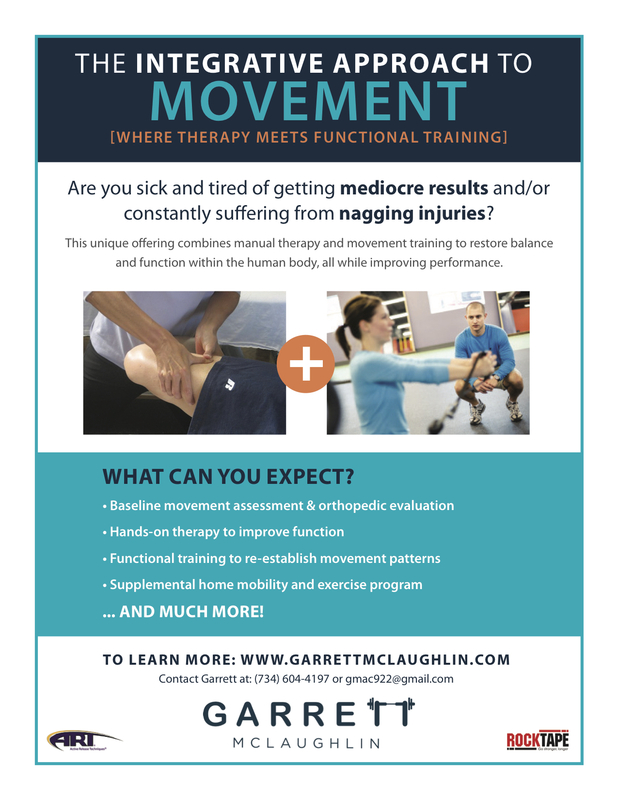 This technique allows office workers, contractors, musicians, athletes, and anyone suffering from soft-tissue injury to continue doing their job and enjoying life, pain-free.